iTunes Radio is Apple's proprietary internet radio service. Do you listen to iTunes Radio a lot? If you are a regular iTunes Radio listener you would have realized a fact that you can enjoy listening to all your favorite podcasts, music and radio talk shows only if you are connected to the internet. You could normally buy music from iTunes music store and listen to them on your computer and other IOS devices, but there is no way you can do the same about iTunes Radio. It will be wonderful if you can record music from iTunes Radio so that you can listen to them later even if you are not connected to an active internet connection. The only way you can do to listen to iTunes Radio offline is by recording the music directly from your computer sound card in real-time. Luckily there is wonderful software that you can use to record music from iTunes Radio. It is iMusic. It can record unlimited music from iTunes Radio on Mac High Sierra, Sierra, El Capitan, Yosemite and Mavericks without quality losing. 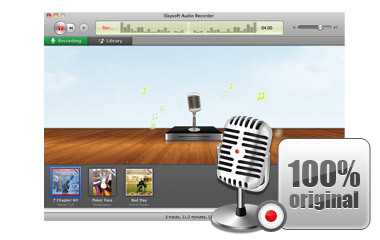 The recorded iTunes Radio music can be saved as MP3 or M4A files, which is compatible with many devices and players. 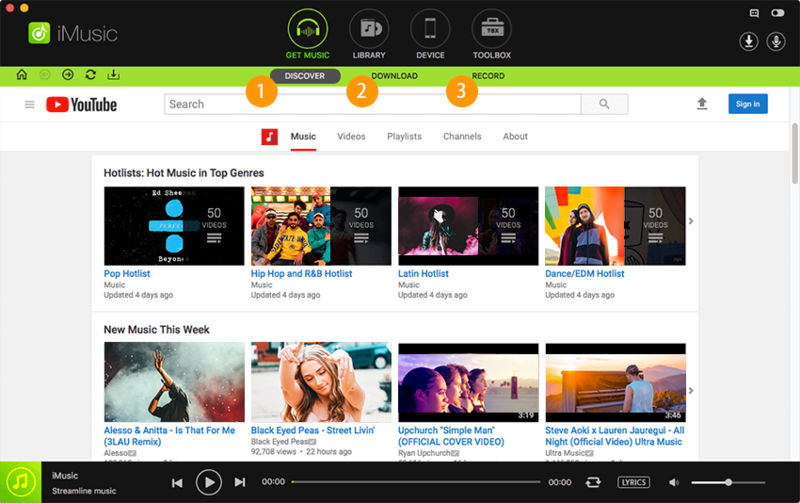 One click record music from unlimited music sites and radio stations, as well as video sites. 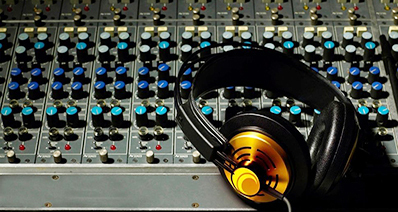 The music you download will be in MP3 format with high quality. You can set up the silence detection duration and auto filter. 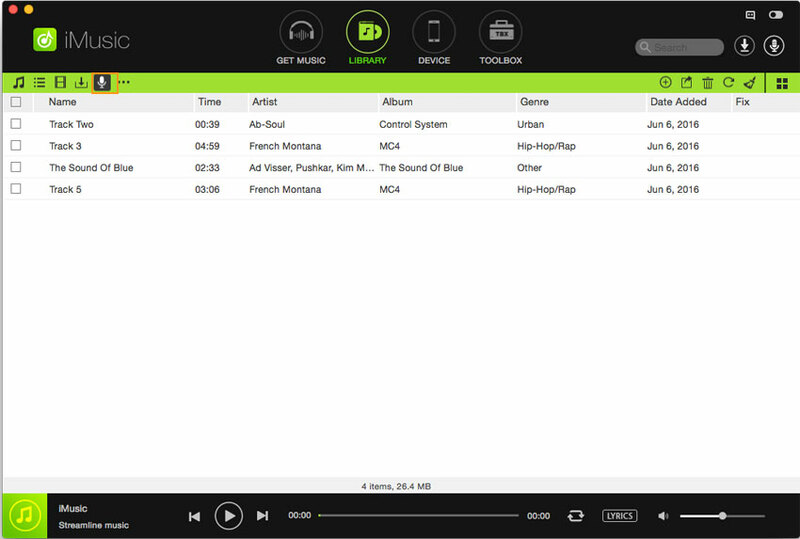 The ID3 tag technology allows you to get music info like artist, album, genre and more. 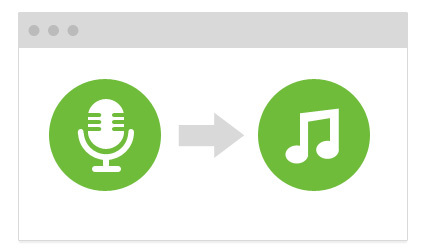 All the recorded music will be saved to iTunes Library, letting you burn to CDs or create car playlists. The installation procedure is simple as installing any other application on Mac. Follow the on-screen instructions to install the application on your Mac. When finish the installation, activate the program and go to the main interface. 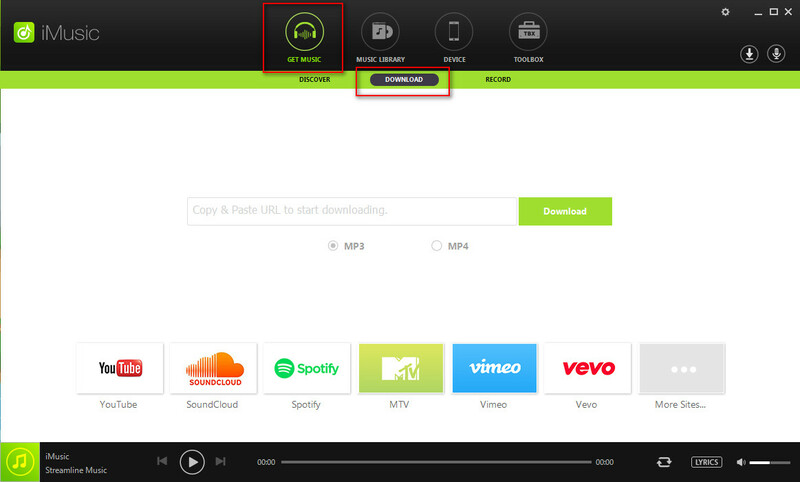 Click "GET MUSIC" and click the third button "Record". 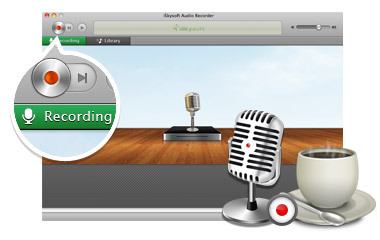 Click red “Recorder” button at the bottom of the software. Now you can go to iTunes Radio and play music you like. This iTunes Radio recorder can detect the iTunes Radio music automatically. It will start recording music from iTunes Radio once you play it. 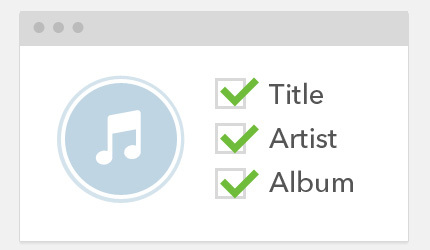 In order to record the whole iTunes music, you have to first click the “Record” button before playing the music. If in case you want to stop the recording before it finishes, you simply have to press the same “Record” button and your recording will stop. After recording all music you want from iTunes Radio, you can go to “Library” tab to check all music. Double click one of the music to play it and check the quality. 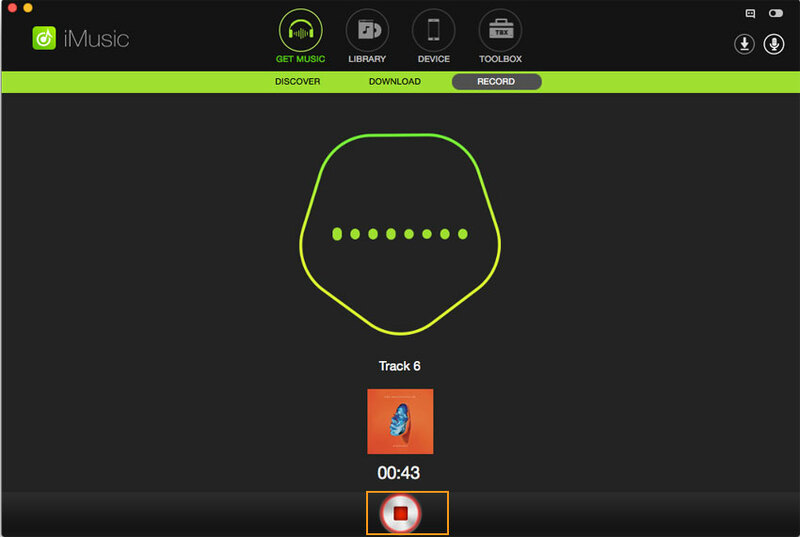 In the Cover Flow, you also can find the music you have downloaded. You can play it by double clicking the music image.